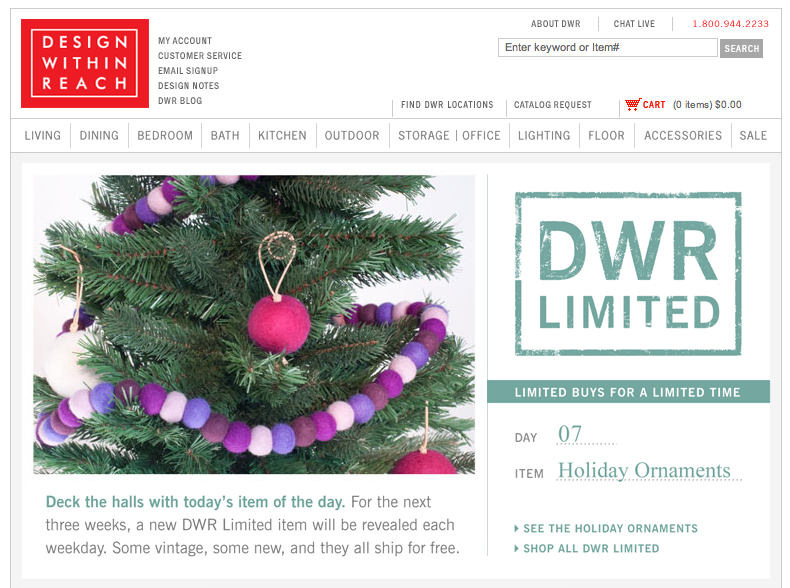 It's day 7 of Design Within Reach's DWR Limited. Each day they reveal a new limited item - and today's item is our felt Holiday Ornaments! We love this kind of Christmas Calender and we cannot wait to see what tomorrow's item is. 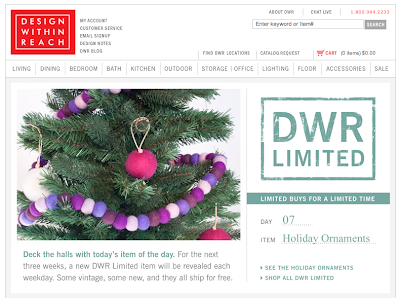 Join the fun and see more of DWR Limited here.